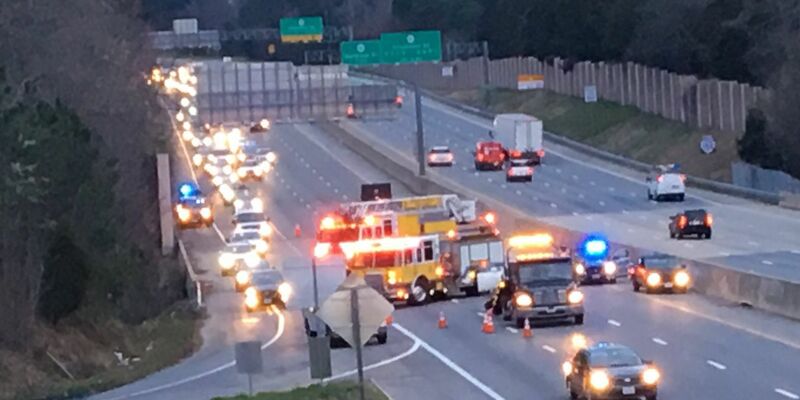 RICHMOND, VA (WWBT) - Three traffic crashes caused major delays on Chippenham Parkway on Monday morning. The crashes were near I-95 and forced traffic to be detoured onto Jefferson Davis Highway around 7 a.m. The scenes were cleared and the travel lanes were open by 7:30 a.m.